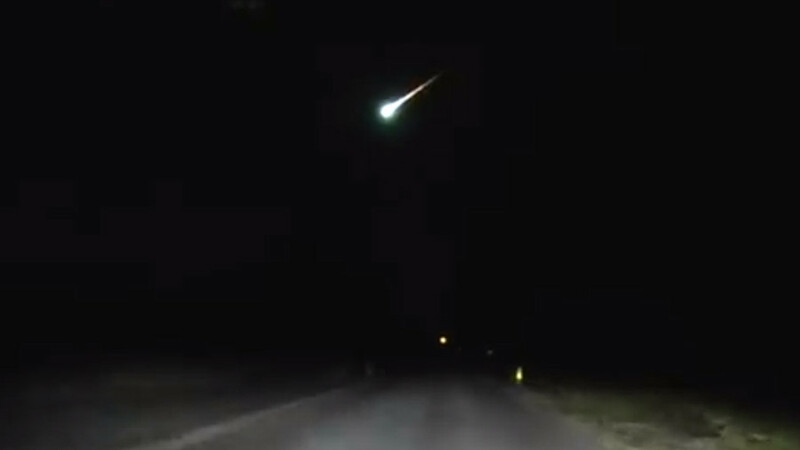 Police dashcam has captured a dazzling fireball brightening up the night sky in New Jersey with a lime green light. 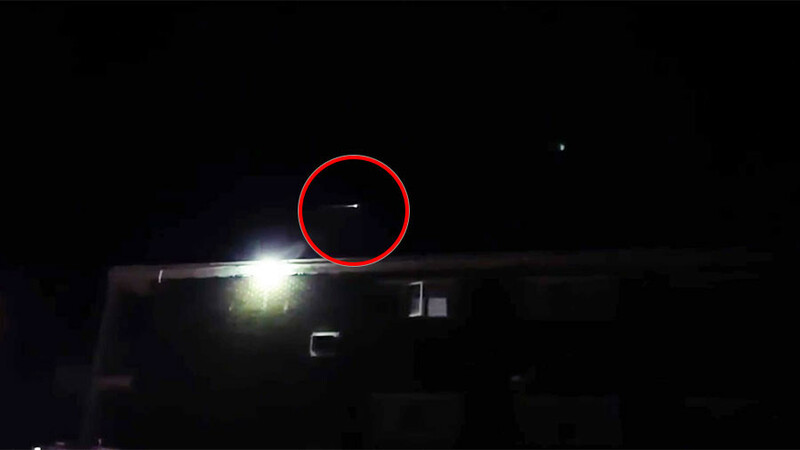 Witnesses across more than a dozen states said they saw the “shooting star” streak across the sky. The footage, which is now being shared online, was released on Facebook by the police department of Hamilton Township, New Jersey, on Thursday. 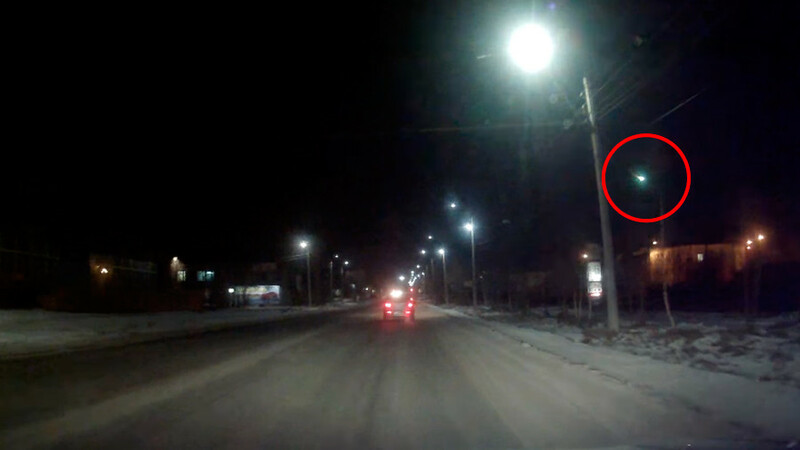 Local police officer Michael Virga was on patrol December 2 when his vehicle dashcam caught a glowing object in the sky, followed by a second of a nighttime daylight. 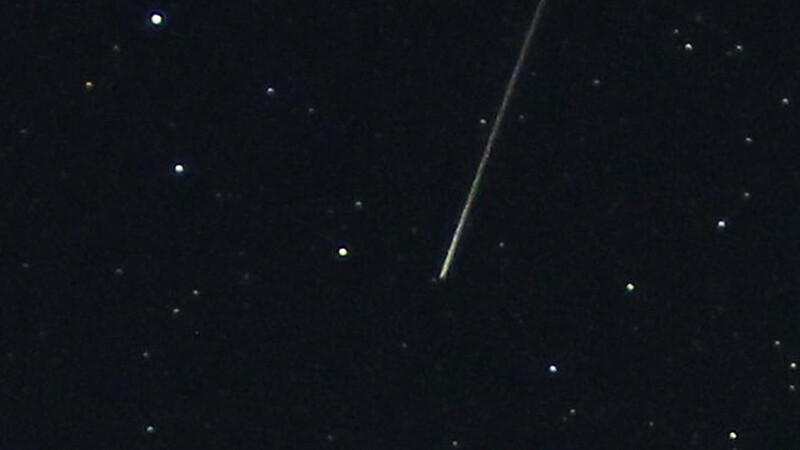 AMS says that the intense light “was seen primarily” from Pennsylvania. 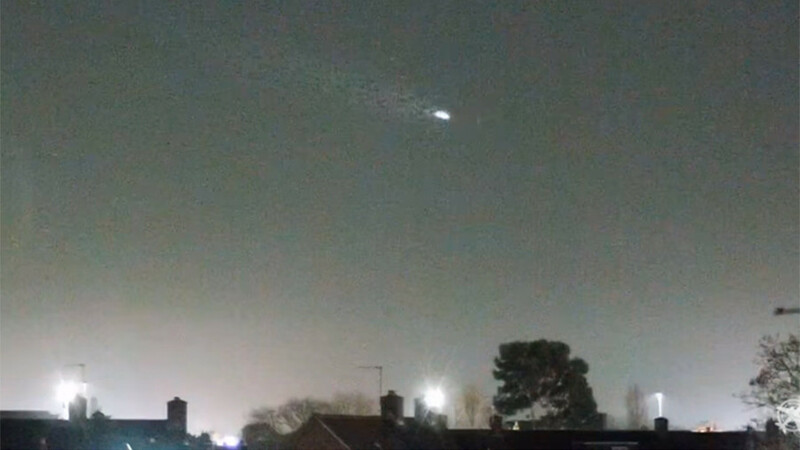 The flash was also spotted across more than a dozen states, including New Jersey, New York, Maryland, Virginia and Massachusetts.